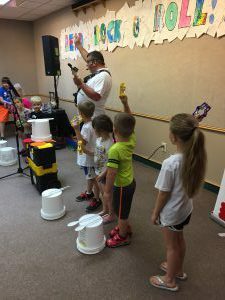 The kids love Jammin Randy Sauer, he is so much fun!! Love his music!! Miss Emily is a great story teller!!! 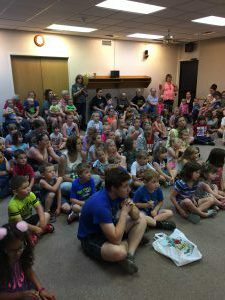 Story time at the Norton Public Library!! 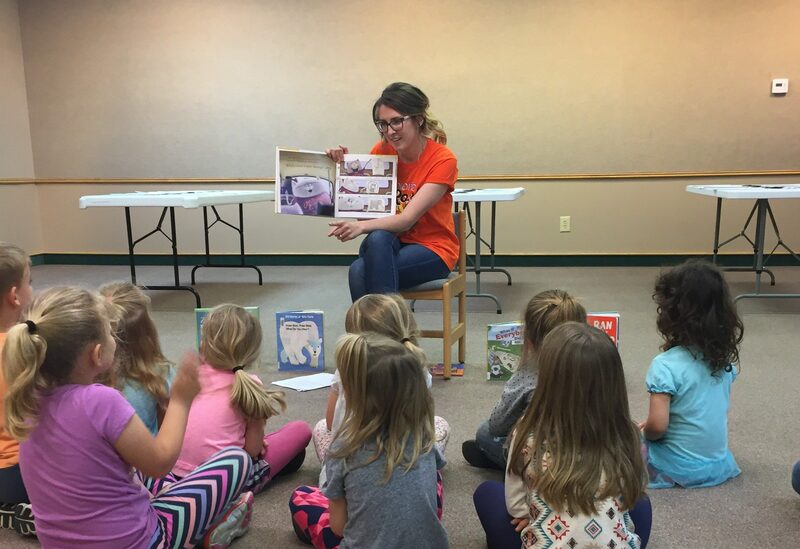 Every Thursday Morning @ 10:30 to 11:30 a.m.
Come join Emily Winge, our children’s librarian, for an hour of stories, crafts, dancing and snacks!! HERE ARE THE 2017 SUNSHINE KIDS, AND A FEW OTHERS!!!!! !